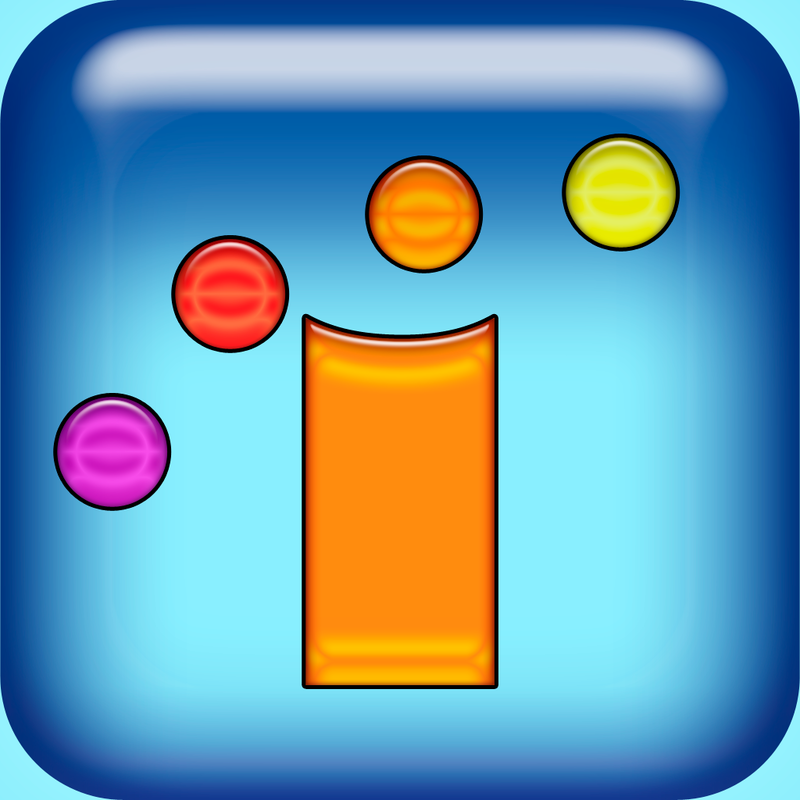 If you’re a word game fanatic, then iVolution (Free) by Jay Bacal is a unique treat among the sea of word games in the App Store. 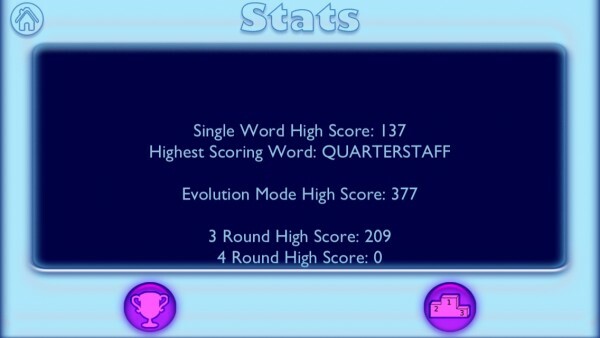 As you may have already knew, I’m a fan of word games. 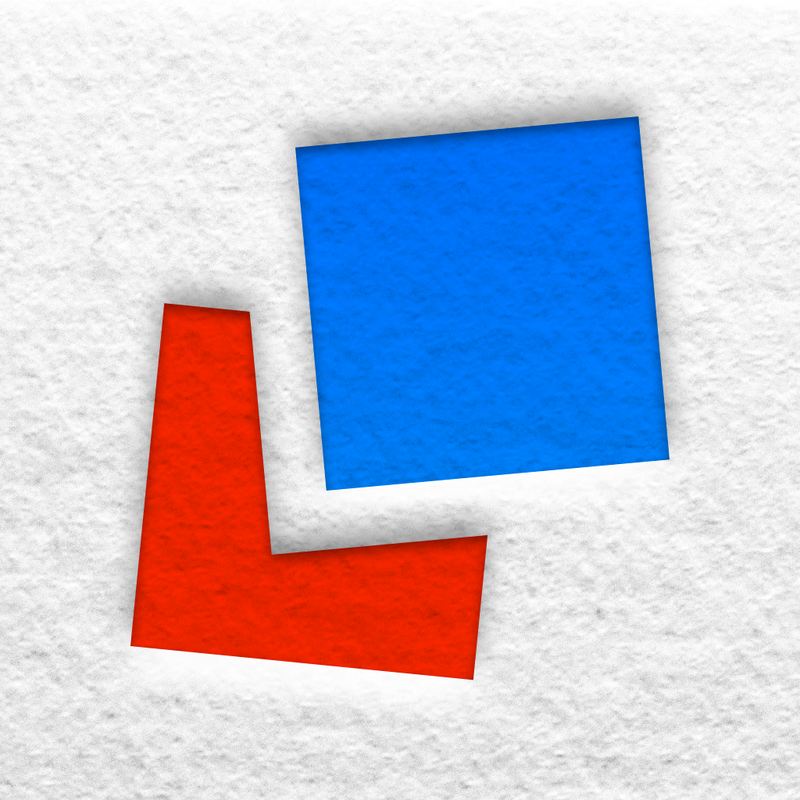 If you couldn’t tell, just take a look at some of the past games I’ve reviewed, including Letterpress and Spell Rift. As an aficionado of words, I love these types of games because they are relaxing, yet at the same time, challenging. However, for the most part, the vast majority of them are the same, just with different graphics. However, iVolution is a welcome new addition because it brings in a type of gameplay that I haven’t seen before, and it proves to be quite a test. With iVolution, the first thing that caught my attention were the colorful and lush visuals. The letter tiles (and the rest of the game, actually) feature a smooth, 3-D like bezel on them that make it a pleasure to tap or drag them. The music is calm and soothing, and the sound effects are quirky and cute. 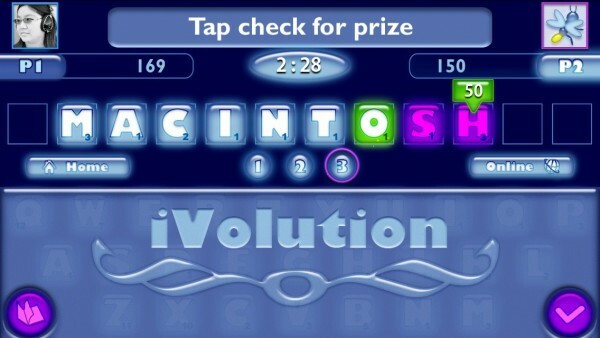 So what makes iVolution different from other word games? Rather than just give you a grid of letters and have you spell things out with them, iVolution takes a much different approach. 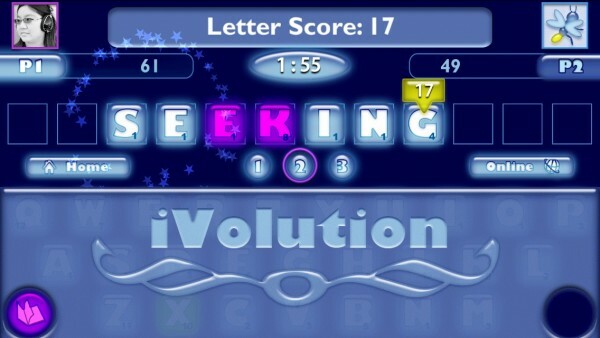 You will start out with two letters on the game screen (called seed letters), which you must use in the word you make. For example, you will start out with “AN,” which you can use in the word “FANTASTIC.” Then, you will pick out another two letters for the opponent to use in their word, and then they will select another pair of seed letters for you. This is an interesting game mechanic that will definitely make you think as you are required to use these specific letters in your word. Fortunately, though, the game screen is made of a QWERTY keyboard, though the letters all have points on them. 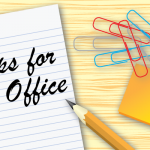 You can use a letter as many times as you want, though, but you’ll also want to take advantage of double and triple point letters. You will earn points depending on the letters used, the word length (excluding the seed letters), and how fast it took you to make the word. 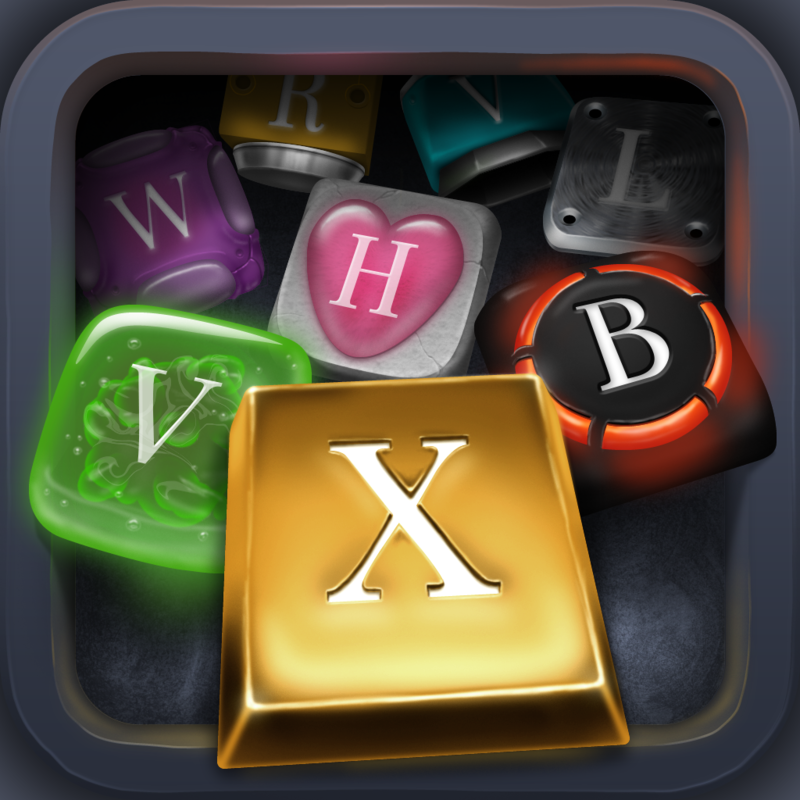 You can just tap on the letters or drag them around to spell words, so the game’s controls are incredibly easy. There are several game modes in the game, which are spread apart into Solo, Pass ’n Play, and Online. Solo will have Classic and Evolution, and PnP and Online have the Classic and Equality modes. Classic will have you going against the opponent in three rounds, and the one with the higher score at the end wins. 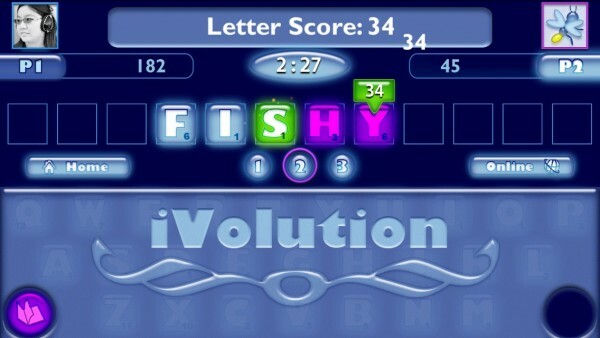 Evolution will have you “evolving” with each successful word, but the letter requirement for each word will increase by one (you start out with three letter word, and it will go all the way up to 12). 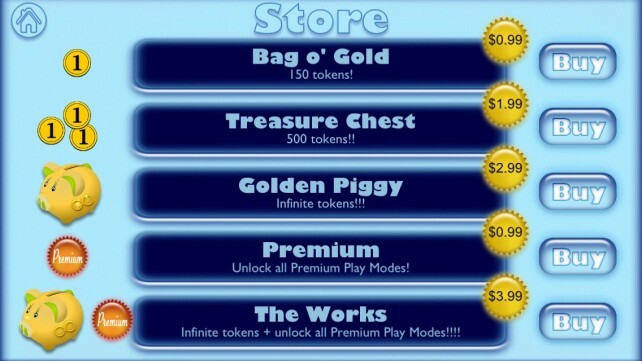 The Equality mode in the PnP and Online have to be bought with an in-app purchase of $0.99. Equality will have the computer select the same word seeds and bonus tiles for both players, which creates an equal playing field for everyone. To help make things a bit easier for you in case you get stuck in a rut, there are power-ups that are available, though they will cost you coins. The coins are earned by winning games, so if you aren’t careful and don’t strategize, you will end up losing all of your coins and will have a hard time earning them back. Each game allows you to equip up to three power-ups, with each one increasing in cost (the first will cost one coin, the second costs two, and the third will be three). 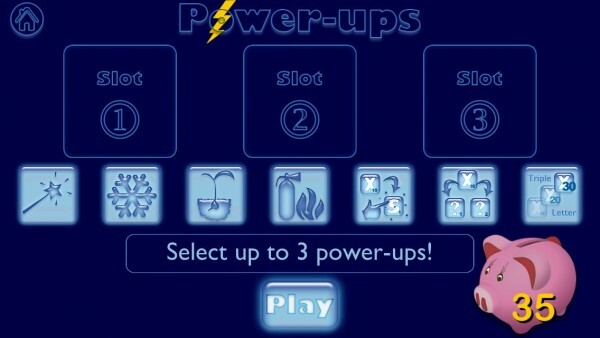 To access them during the game, just tap on the “Powerups” button and choose the one you want. Game Center is integrated for 14 leaderboards and 63 achievements to obtain, so there is plenty of replay value found here. 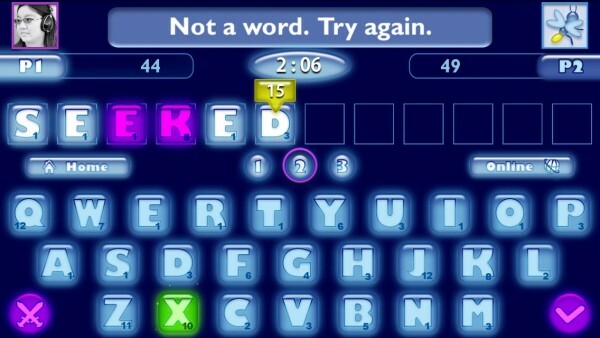 I am liking the game so far, though I find that you have to be really precise when selecting your letters. I am often having to drag a piece back because it wasn’t the letter I was intending to select, but rather, the one adjacent to it. There should also be a faster way of clearing out letters if you end up making a mistake, because the game is currently lacking in such an option. Regardless, I still recommend this game if you like the genre, because it is a breath of fresh air in the word game space in the App Store. It features some nice visuals, quirky sounds, and a brand new challenging game mechanic with a lot of replay value. 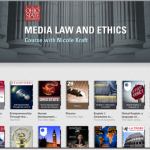 You can get iVolution in the App Store as a universal download for free (with in-app purchases).